At Whole Child, all children come five days a week. Children begin their morning at 8:30. School ends at 12:30 for younger children, and kindergarten-aged children stay until 2:30. 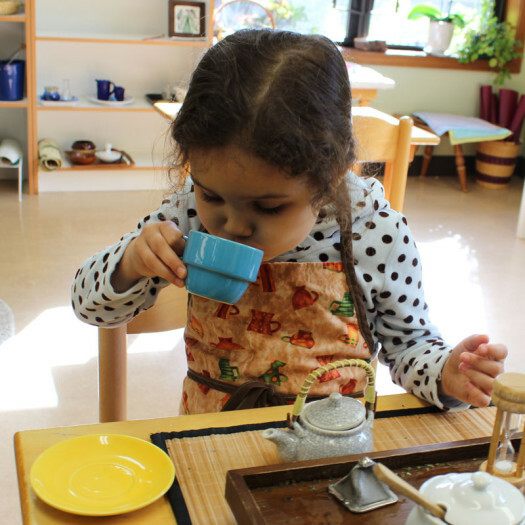 There is no before- or after-school care though we facilitate finding care through our Childcare Network. We follow the Portland Public Schools calendar with regard to vacations and holidays and most In-Service days. 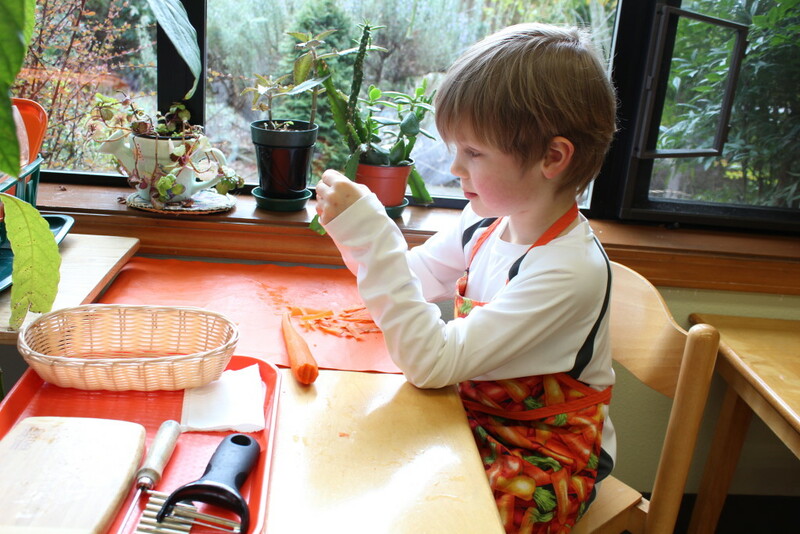 We offer a half-day summer program for six weeks (June-July). 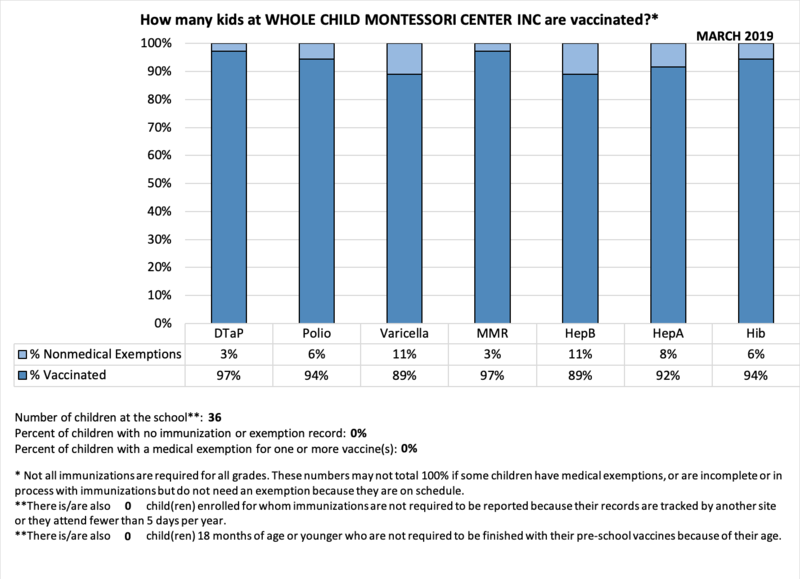 In accordance with Oregon Senate Bill 895, our immunization rates can be found here. 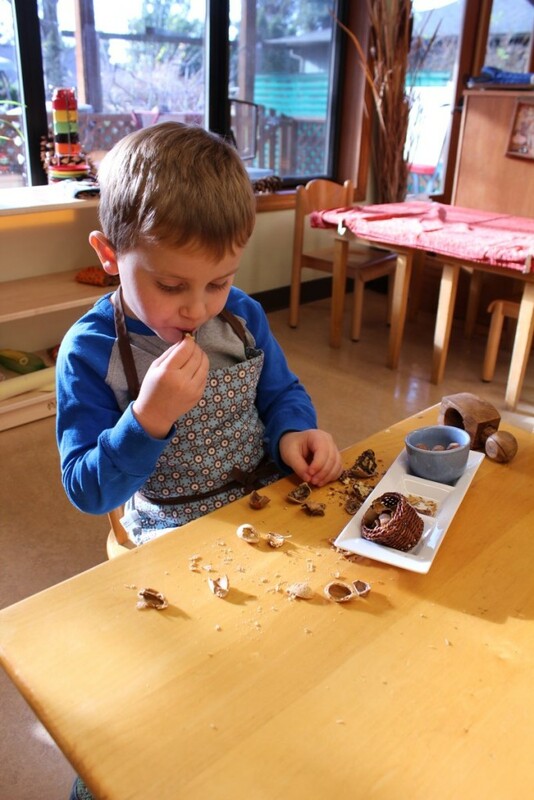 Why is Montessori uniquely ideal for young children? 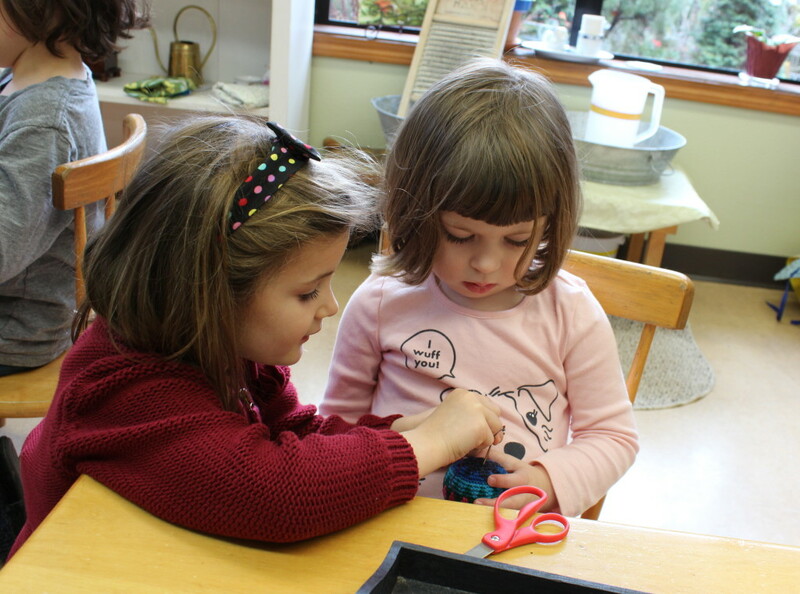 Who was Maria Montessori? 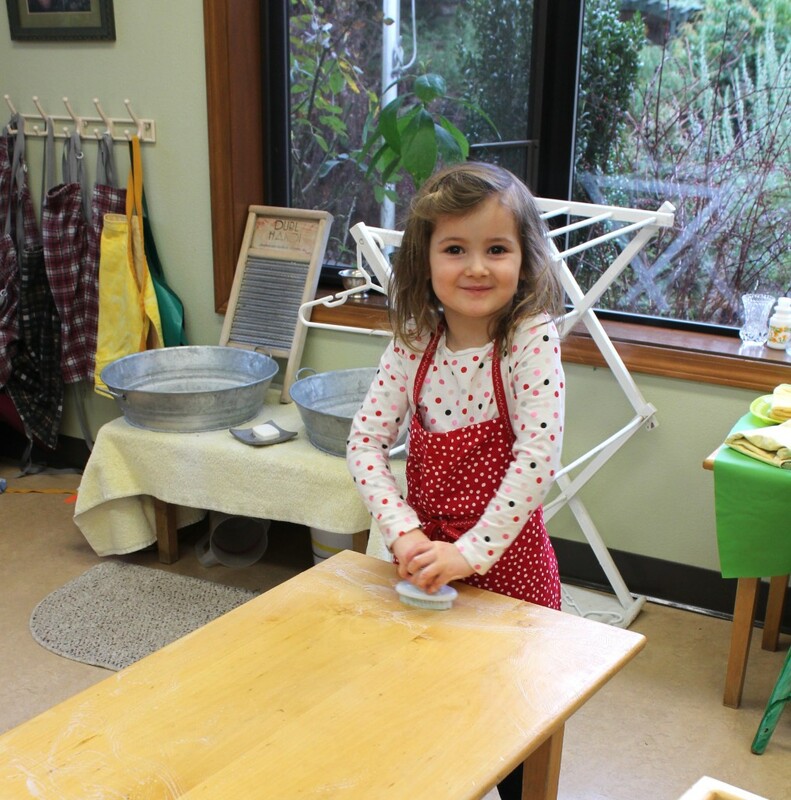 What is a Montessori classroom like? 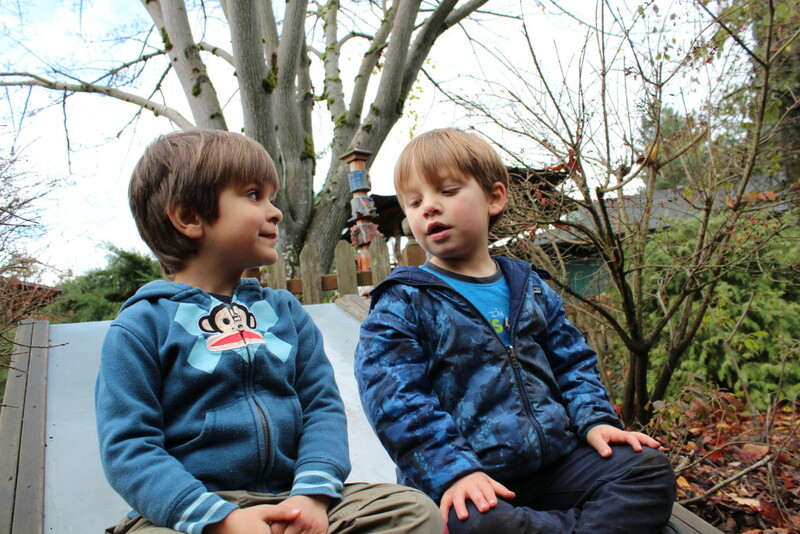 Whole Child has a beautiful, integrated indoor and outdoor space specially designed and built with young children in mind. 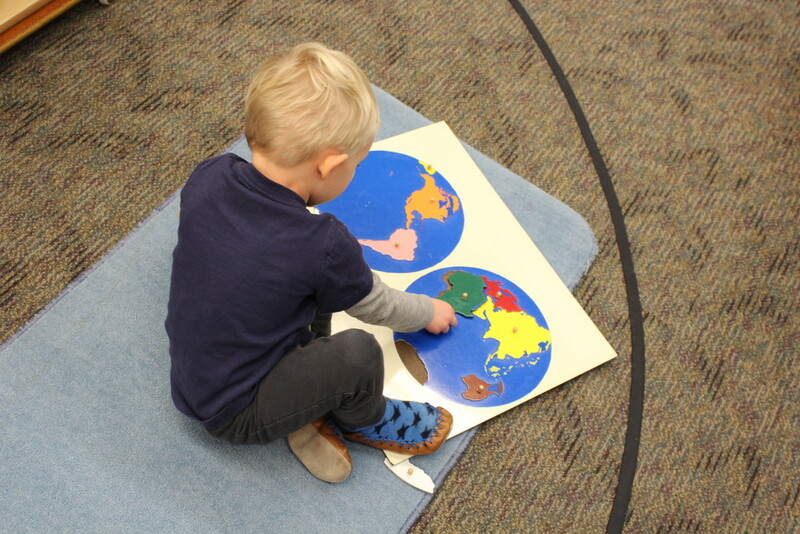 Each classroom is carefully prepared with a clear understanding of the needs and interests of the young child. The rooms are light and airy with big windows looking out on the garden. Everything is scaled for children, including counters, sinks, toilets, and light switches, so children can be independent. The classrooms impart a sense of beauty and order and create an atmosphere conducive to natural and spontaneous learning. 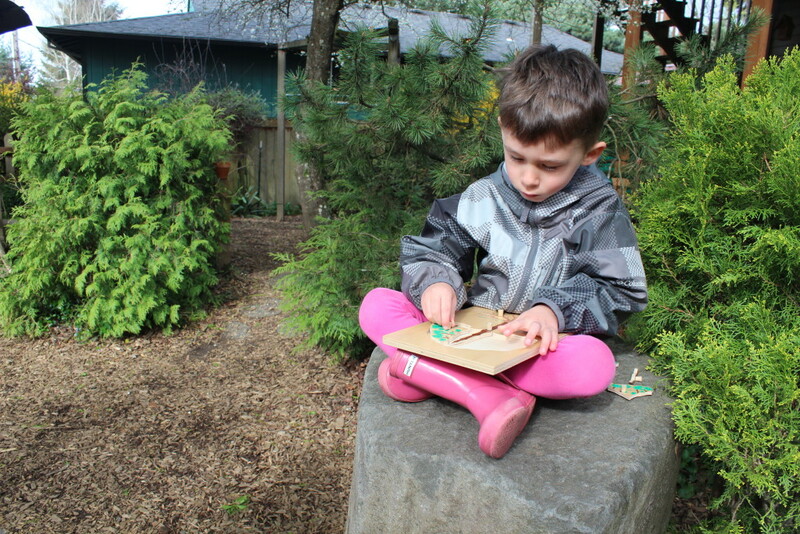 The lush, vibrant, and peaceful Children’s Garden is an extension of the classroom, and children have access to it all morning long. 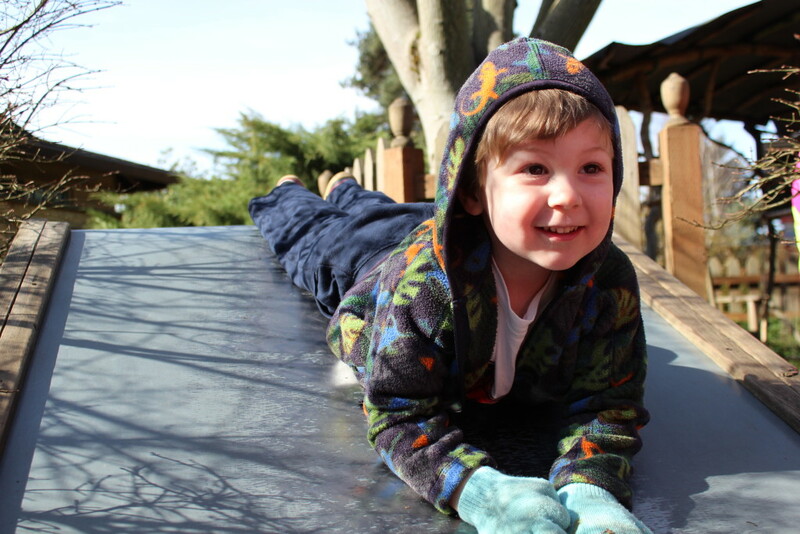 The garden invites free movement, exploration, and purposeful activity in a natural setting, and offers gross-motor challenges like galloping and climbing. Bordered by tall trees, securely enclosed, and staffed by an outdoor aide, the children’s garden imparts a sense of peace and security. 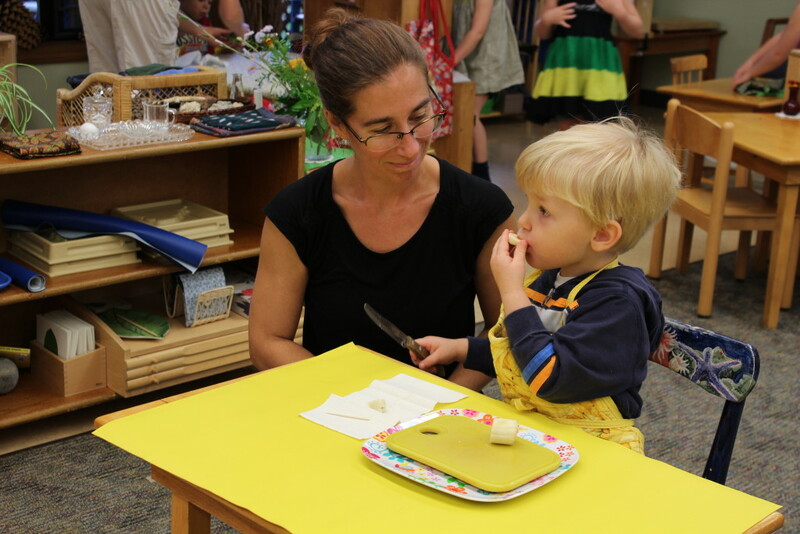 How does Kindergarten work in Montessori? 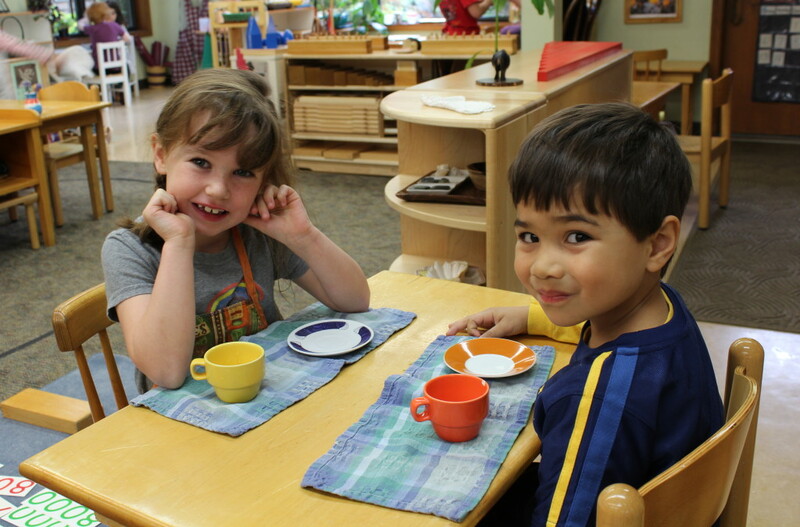 In the Montessori Extended Day, kindergarten-aged children stay for a longer day until 2:30. A teacher-to-student ratio of about 1:8 in the afternoon provides an ideal learning opportunity for these children during a critical time in their development. At the same time, the larger mixed-age group in the morning encourages them to be leaders and mentors to their younger peers. 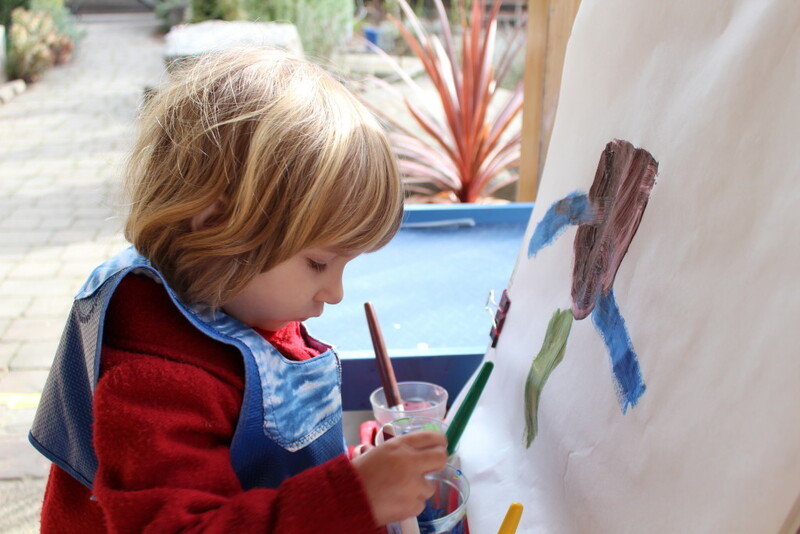 The Extended Day also offers older children more of the social activity that they crave; they engage in special projects, group play, and trips to the nearby nature trail or community garden. Whole Child is more than just a place where parents drop their children in the morning. 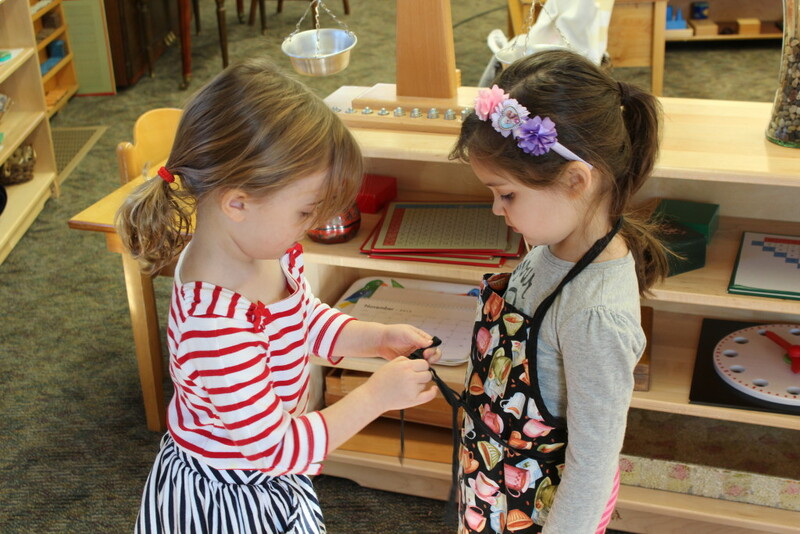 We strive to create a community with a collaborative spirit where parents support each other and build friendships, where parents and teachers have open, trusting communication, and where families feel like they are a part of something bigger. 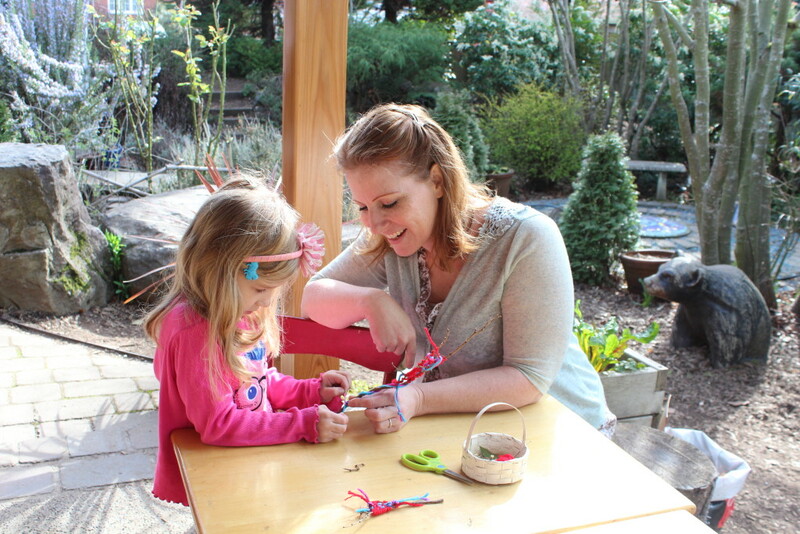 From our family campout to our monthly parent gatherings to everyone rolling up their sleeves and working together in the Children’s Garden, we consciously create opportunities to build connections. Young children are just learning to recognize needs beyond their own. 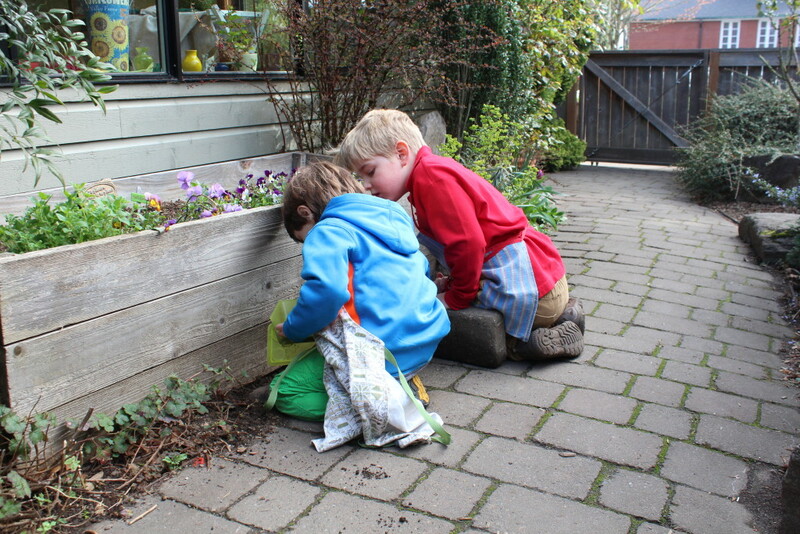 They explore their newfound sense of community, responsibility and consideration for others through action. By talking about community needs and practicing the art of giving, we help foster conscientiousness and compassion. Children proudly announce their contributions to our food and clothing drives. 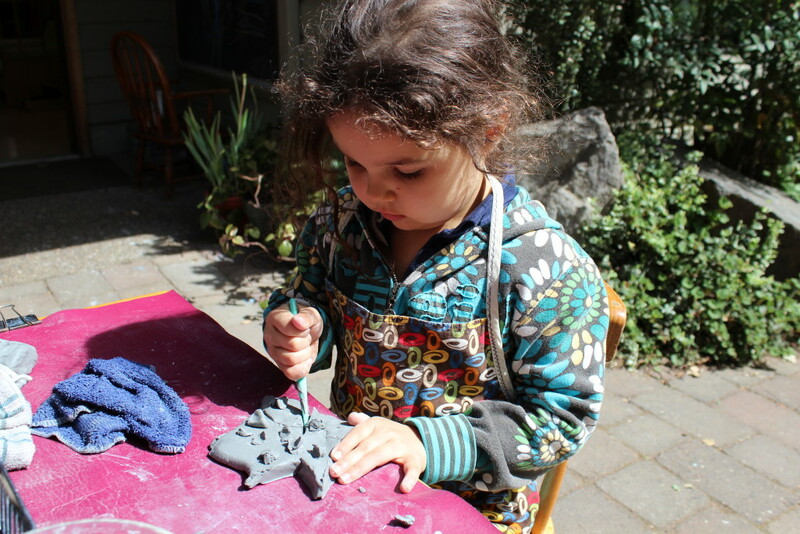 Our environmental stewardship project and annual fundraiser, Little Hands, Big Work, is rooted in our belief in the importance of modeling community service for our children.